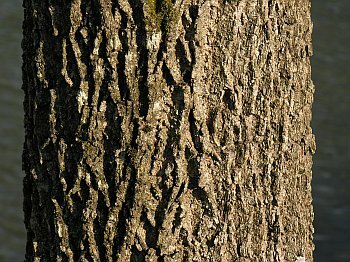 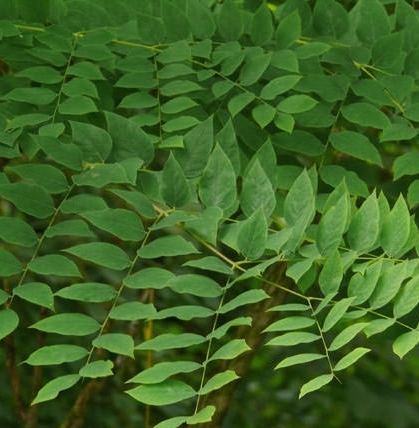 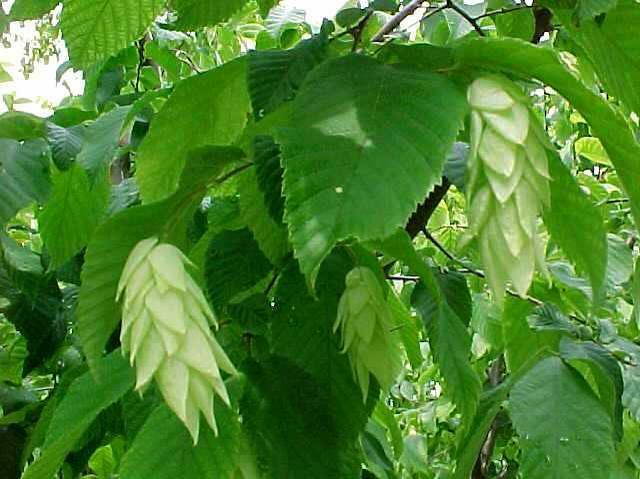 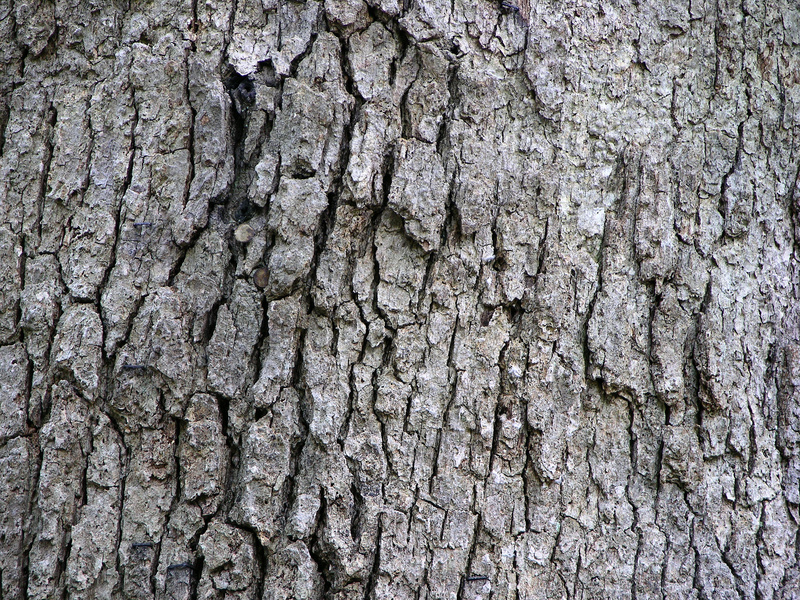 It is a deciduous tree growing to 20–35 m (66–115 ft) tall, with smooth, silver-gray bark. 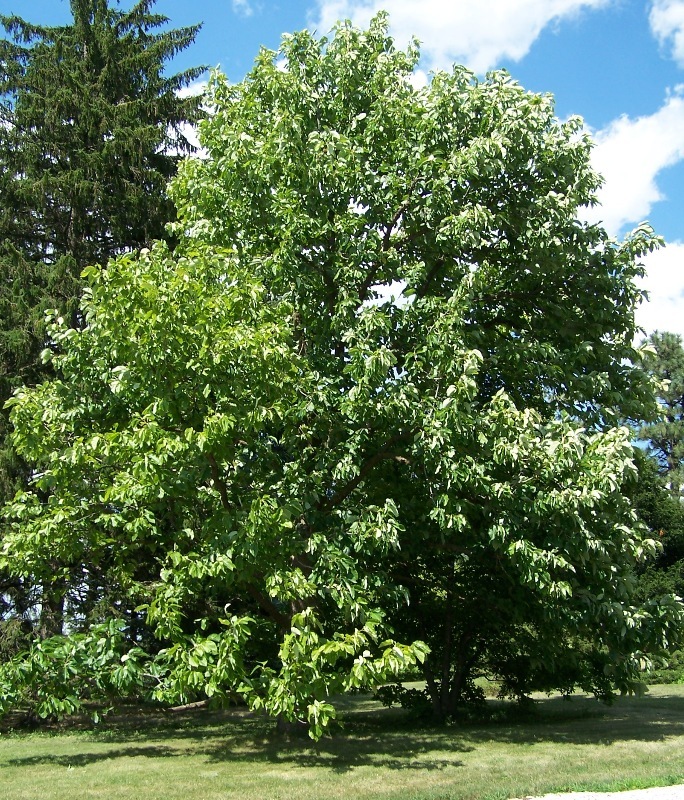 Excellent shade trees for parks and gardens, though they are not recommended for use as street trees. 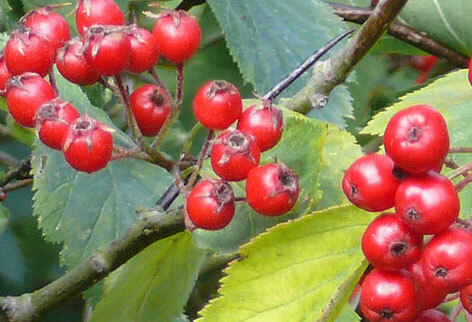 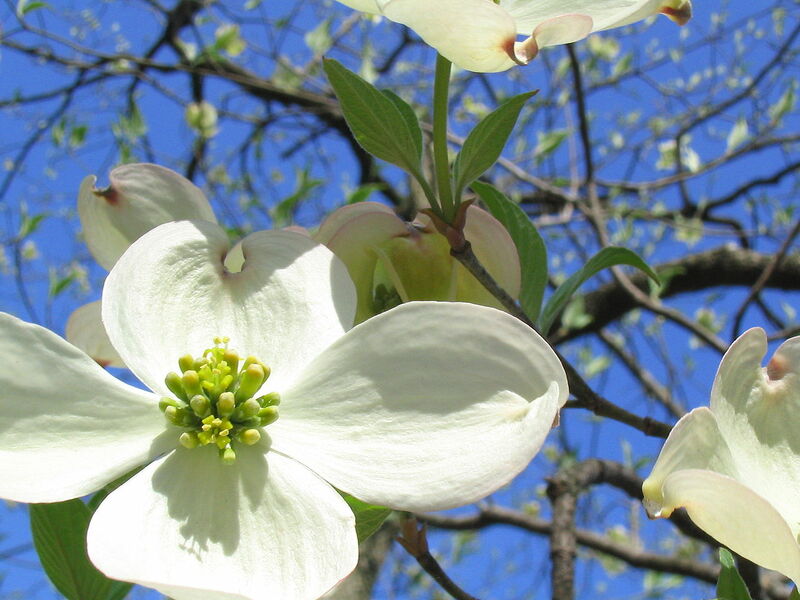 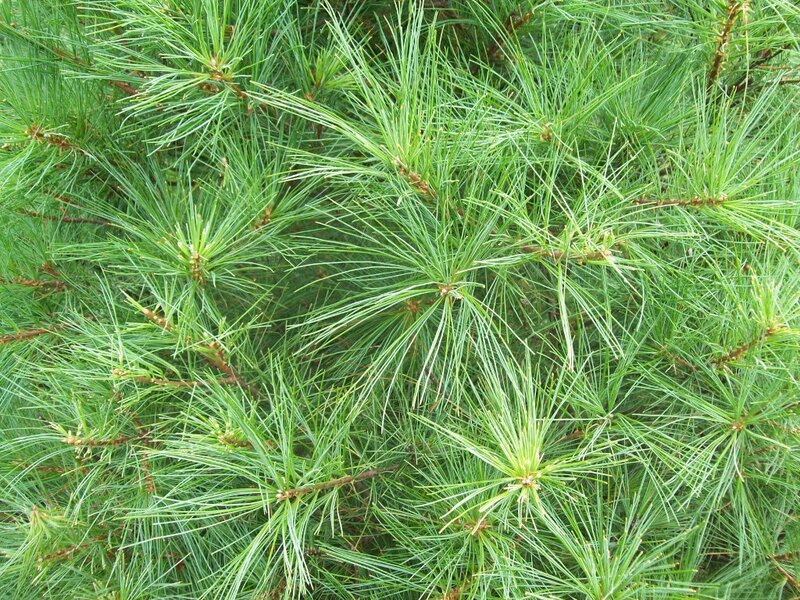 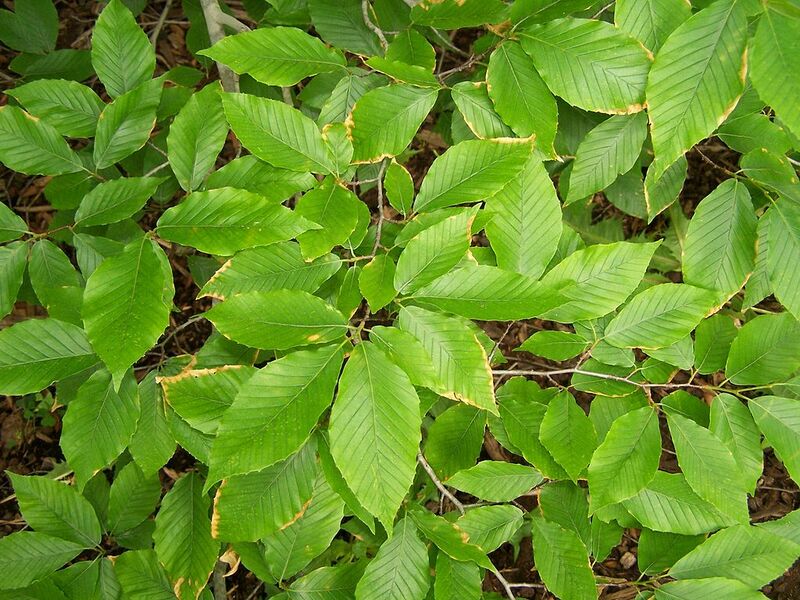 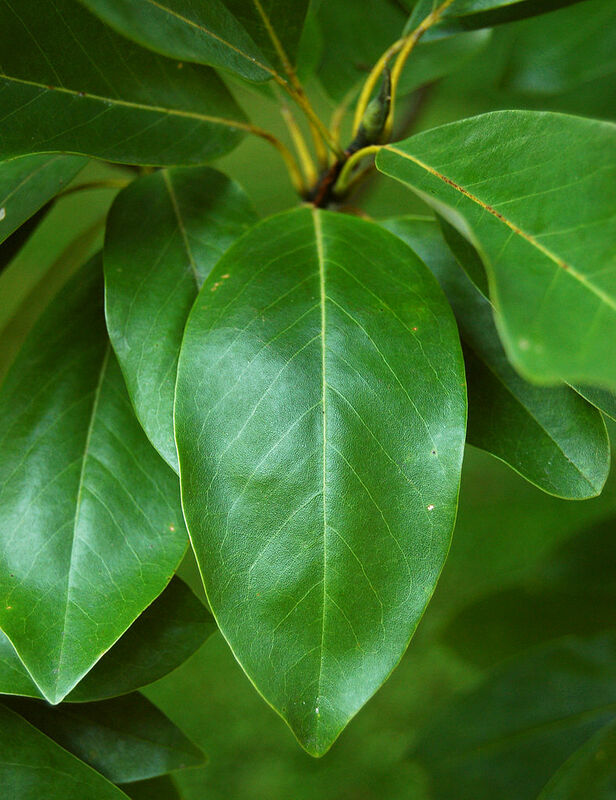 A deciduous or evergreen tree to 30 m tall, native to the southeastern United States. 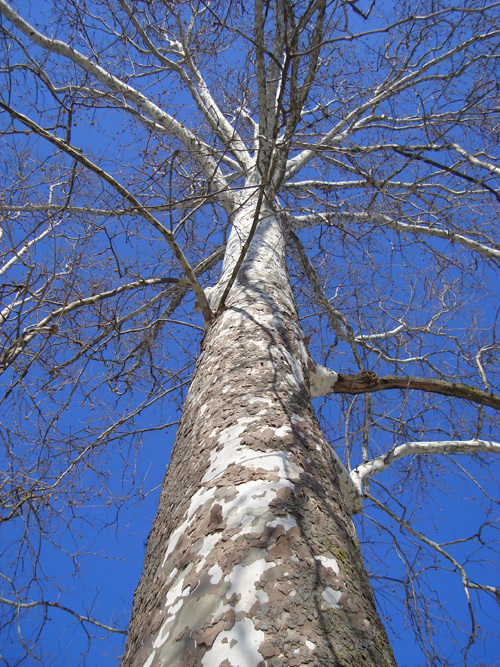 The largest of the species have been measured to 51 meters (167 ft), and nearly 4 meters (13 ft) in diameter. 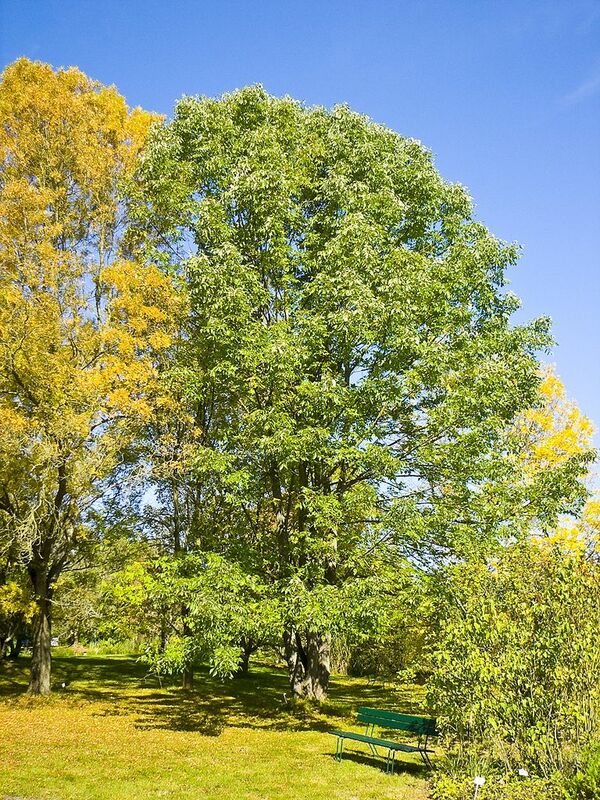 The tallest known white oak is 144 feet (43 m) tall. 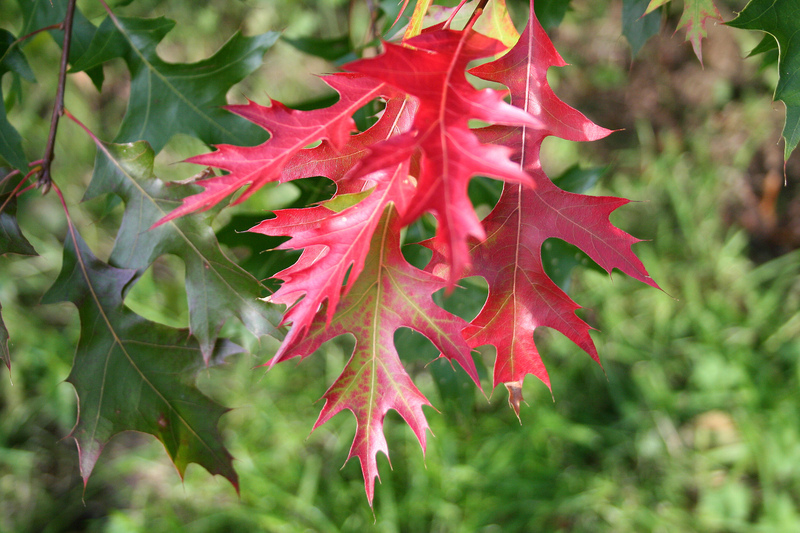 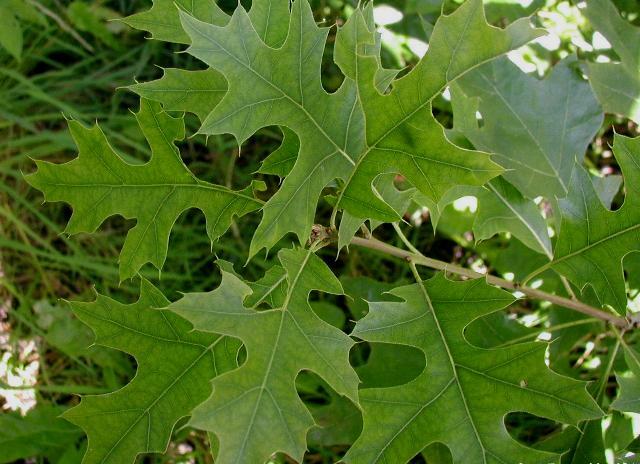 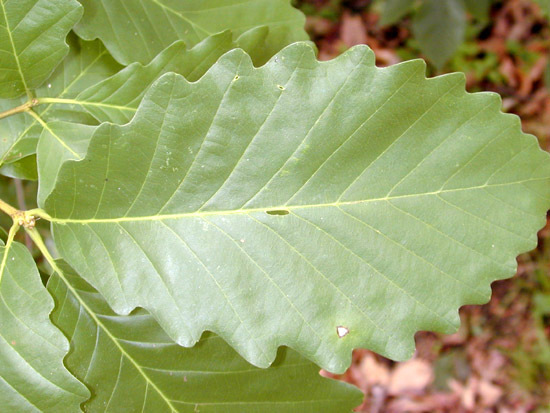 Scarlet oak is often planted as an ornamental tree, popular for its bright red fall color. 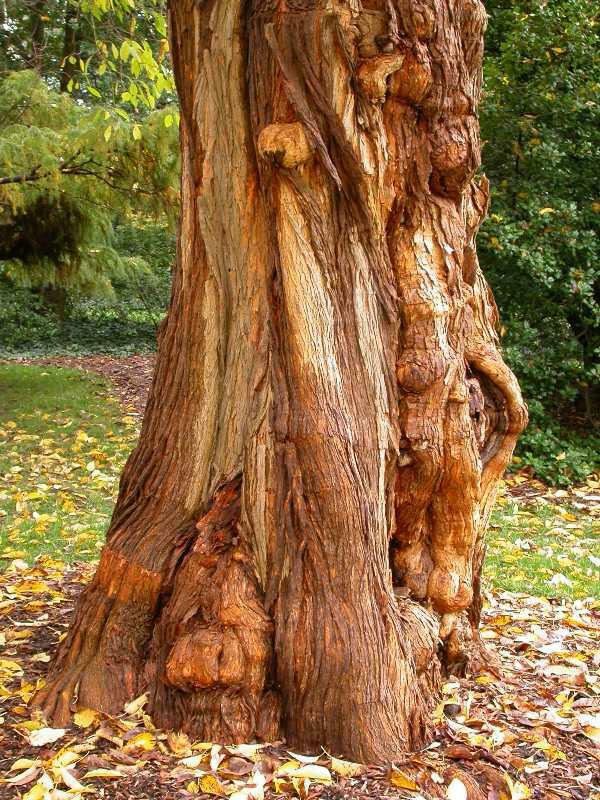 Growing to 18-22 m (60-70 ft) tall, with a trunk up to 1 m (3 ft) diameter.